The TransRockies Classic is a remote crossing of the Rockies via a mix of routes and surface types. Located just three and a half hours from Calgary, Panorama is an all season resort offering a wide array of winter and summer recreation. With an intimate village located right at the base of the mountain, it’s a great place to stay and play. The community of Invermere on the Lake is the valley center conveniently surrounded by Radium Hot Springs, Panorama Mountain Village and Fairmont Hot Springs and Columbia Lake to the south and a gateway to the entire Kootenay Rockies Tourism Region . Invermere on the Lake is both a popular visitor and a thriving business centre for the surrounding communities. A popular seasonal/vacation home destination, Invermere together with the year round resident base, make for a exceptionally vibrant community as a top skiing and winter destination as well as golf, mountains and the lake in the summer summer. As an eco-resort, Nipika operates in harmony with our beautiful, mountain surroundings of British Columbia. Our philosophy at Nipika is to fully engage and help our guests enjoy the spectacular setting using self-propelled activities, while utilizing clean energy sources, and recycling everything we can. Nipika is set amid a massive 100 kilometre scenic trail network built and maintained for cross country skiing, mountain biking, hiking and trail running and fat biking. 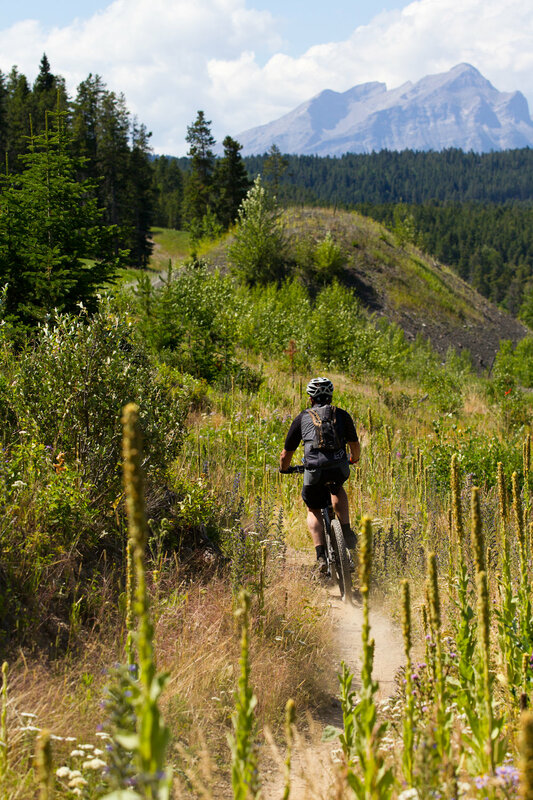 The trails are set along the beautiful Kootenay and Cross River valleys, with many scenic vistas, waterfalls and wildlife viewing opportunities. A big thank-you to our hosts at Whiteswan Lake, the Kennelly family, where we will camp on their private property. The shining waters of two mountain lakes, Whiteswan and Alces, and a natural hot springs are the focal points of Whiteswan Lake area. Those not racing may enjoy a visit to Lussier Hot Springs located at km 17.5 on the Whiteswan Forest Service Road. Natural Environment Combined with Year Round Opportunity - Live, Work, and Play! Crowsnest Pass offers the best Alberta has to offer, providing a quality of life second to none! Set in a natural wilderness wonderland with breath-taking views...with well groomed trails there is no shortage of year round opportunities to bike, hike, ATV, snow mobile, and ski. The list goes on with attractions sure to please all ages and all interests! Where small town charm meets adventure in the heart of the Canadian Rocky Mountains. Fernie is a historic mountain town founded in 1898. Fernie is located in southeast British Columbia, Canada and is completely surrounded by the Canadian Rocky Mountains. 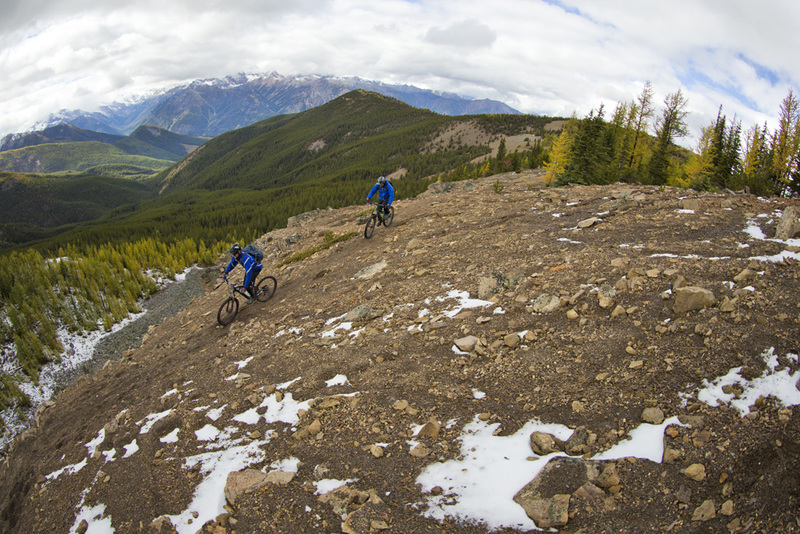 With an extensive and ever-growing number of trails you will no doubt find your perfect ride in Fernie; most you can access right from town.